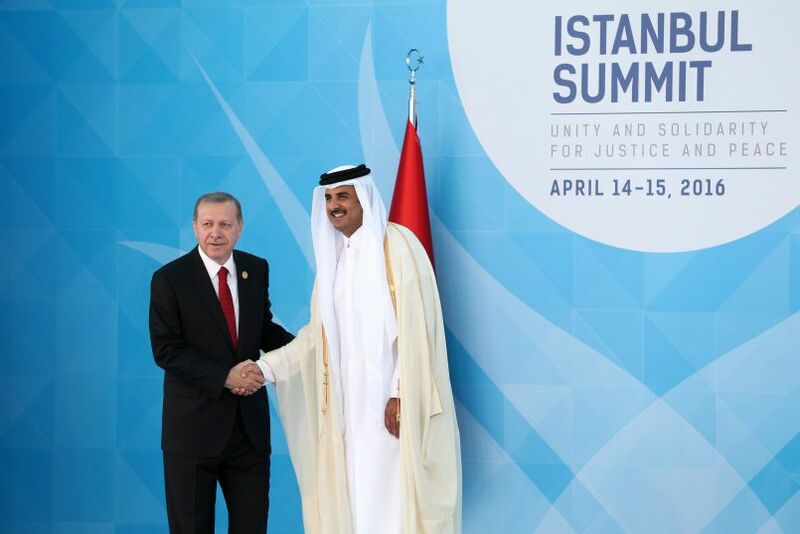 Doha and Ankara are building stronger security ties to counter Saudi Arabia and to try to broaden their influence in the Middle East. Venezuela's Ruling Party Faces Rebellion From Within President Nicolas Maduro's administration is clinging to power as a dissenting faction threatens to hasten its demise. 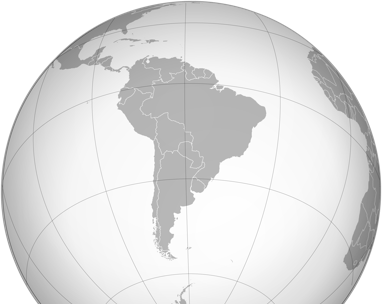 Only a few countries worldwide extract the gas, leaving the market vulnerable to abrupt changes in the supply chain, often at the hands of politics. For Djibouti, It's All About Location The country's relative stability and strategic position along the Suez Canal trade route make it attractive to foreign powers. 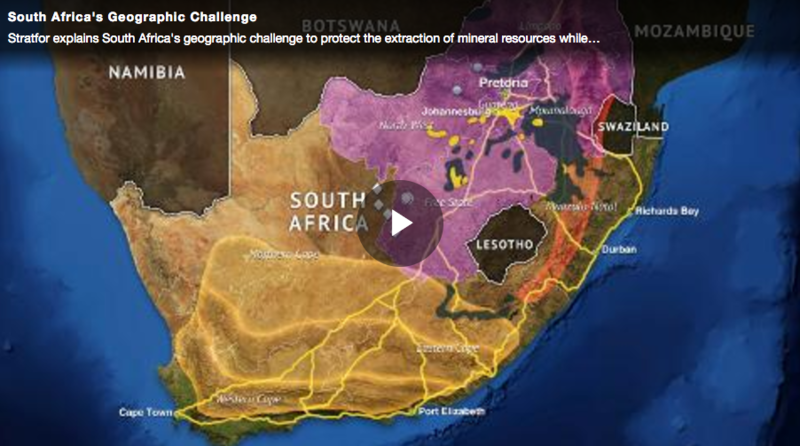 South Africa's geographic challenge is to protect the extraction of natural resources in its interior while striving to maintain sufficient employment. This monograph explains how while France is nearly always engaged in Europe, it is only rarely ascendant.